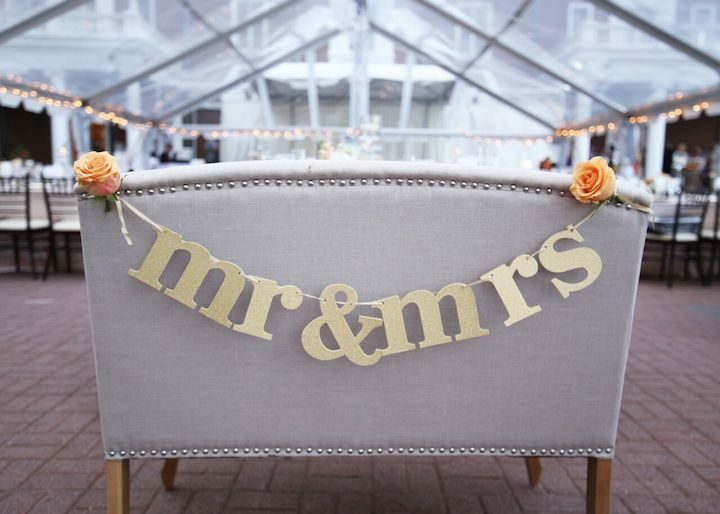 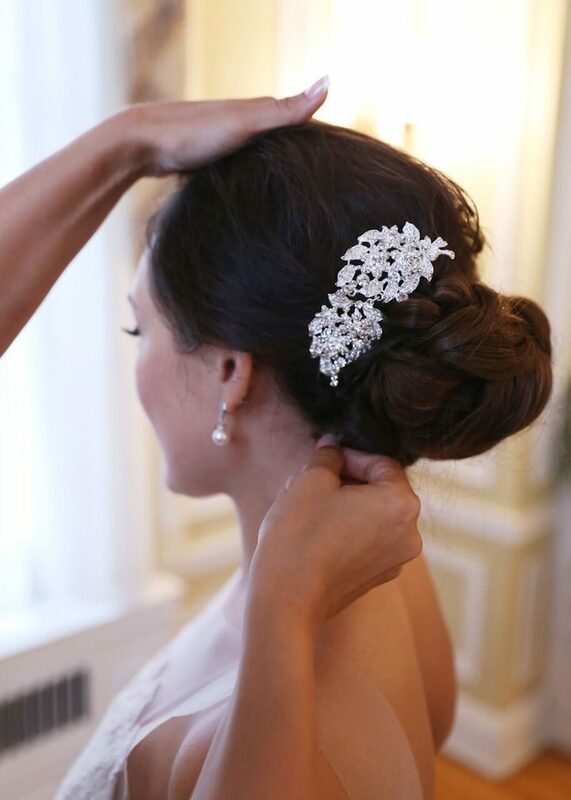 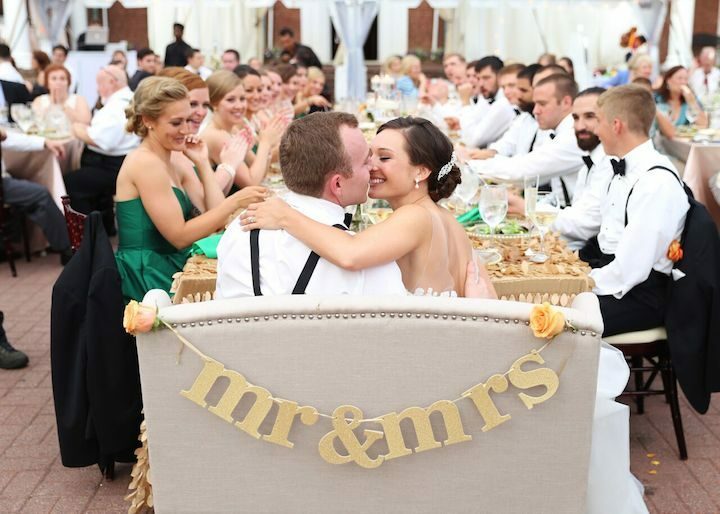 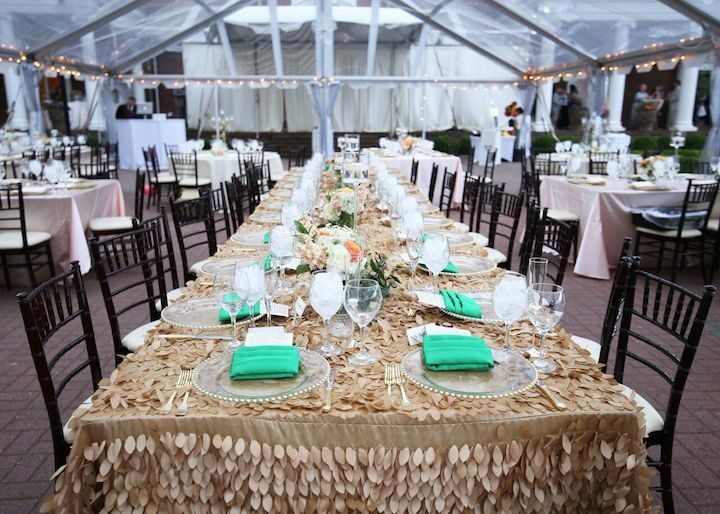 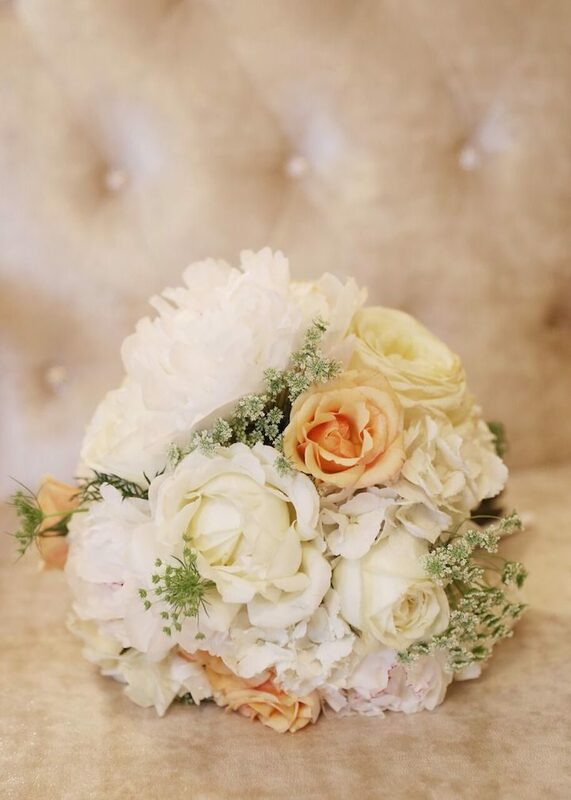 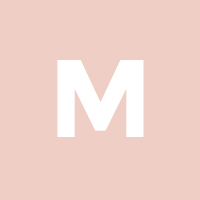 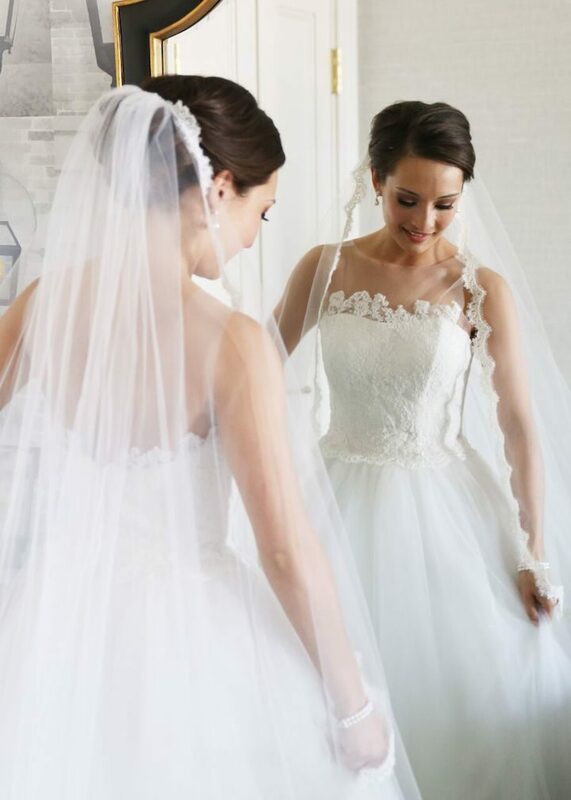 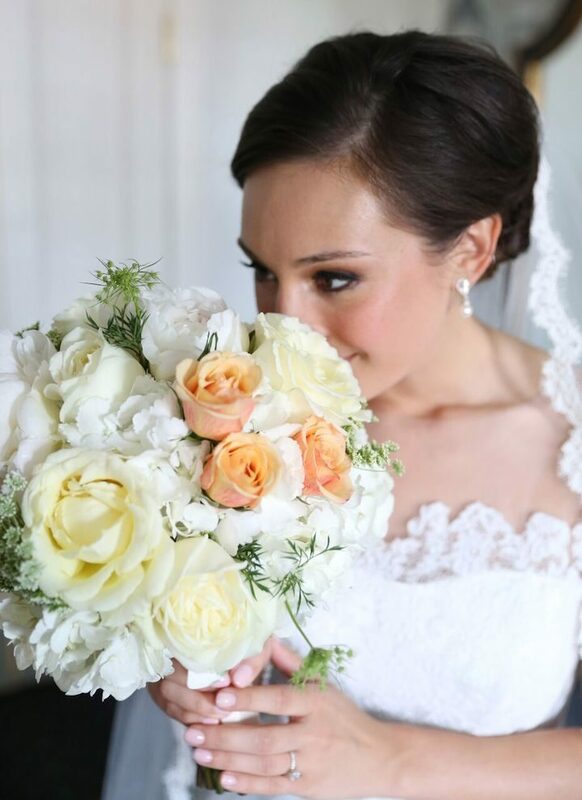 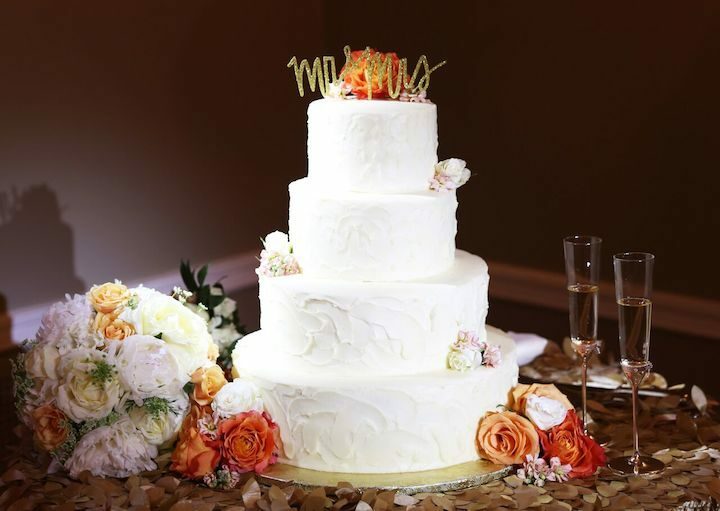 This Maryland wedding was coordinated by Designed Perfectly Events to be, well, just perfect! 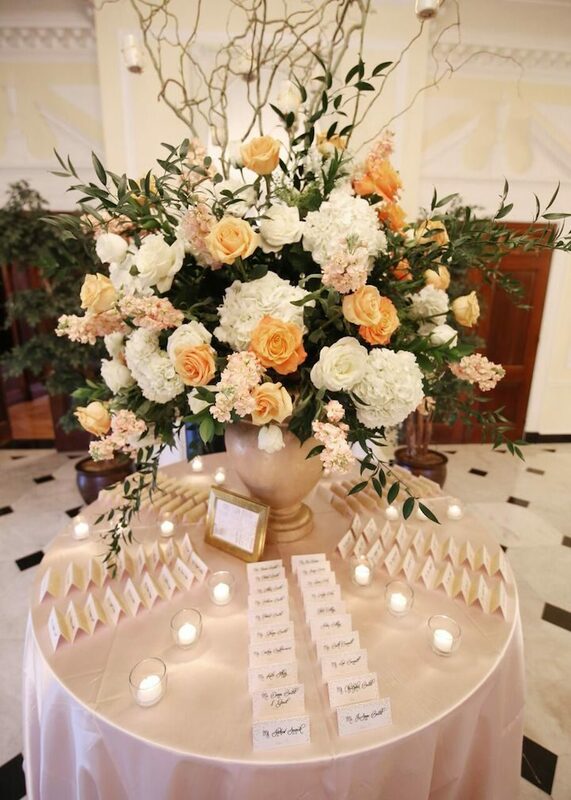 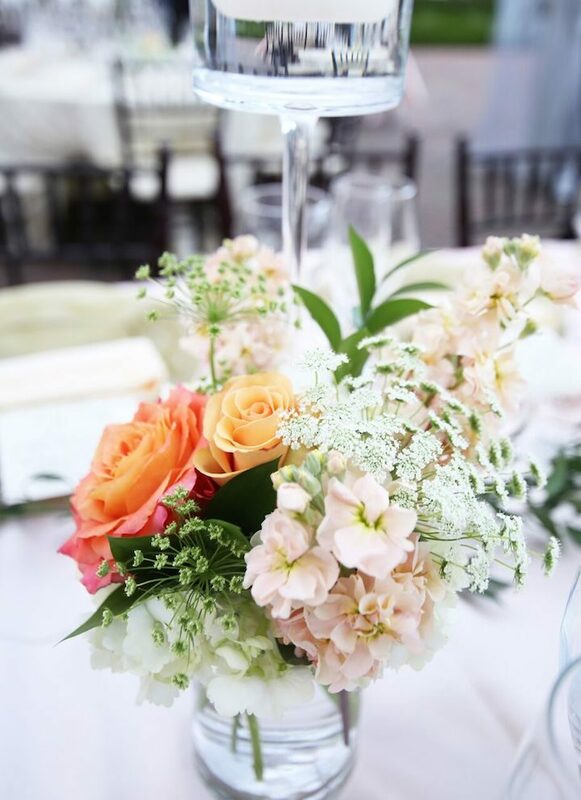 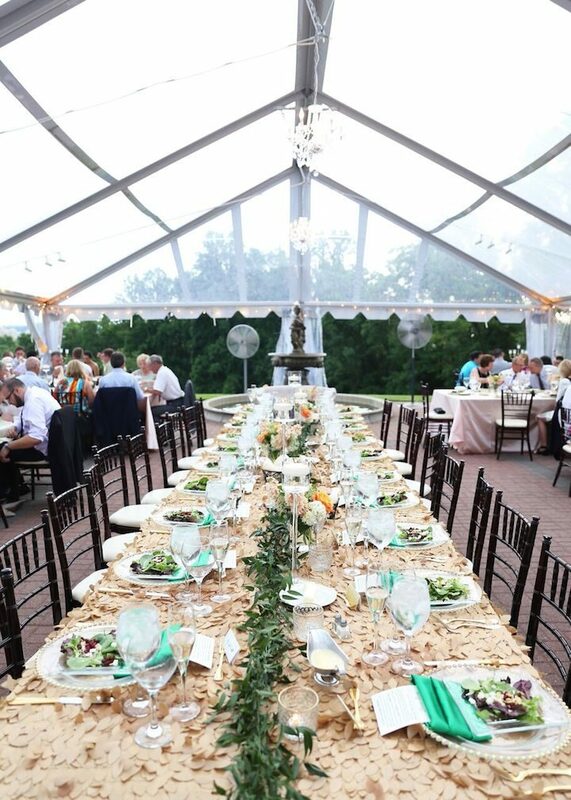 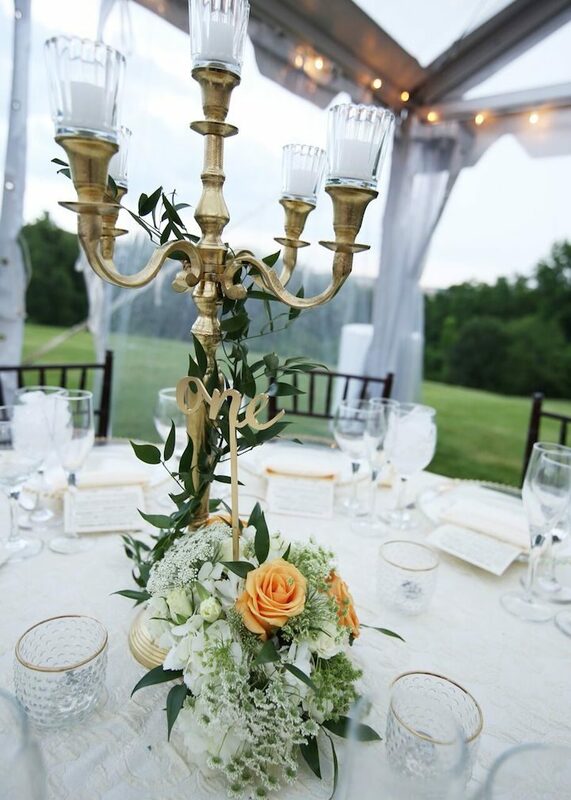 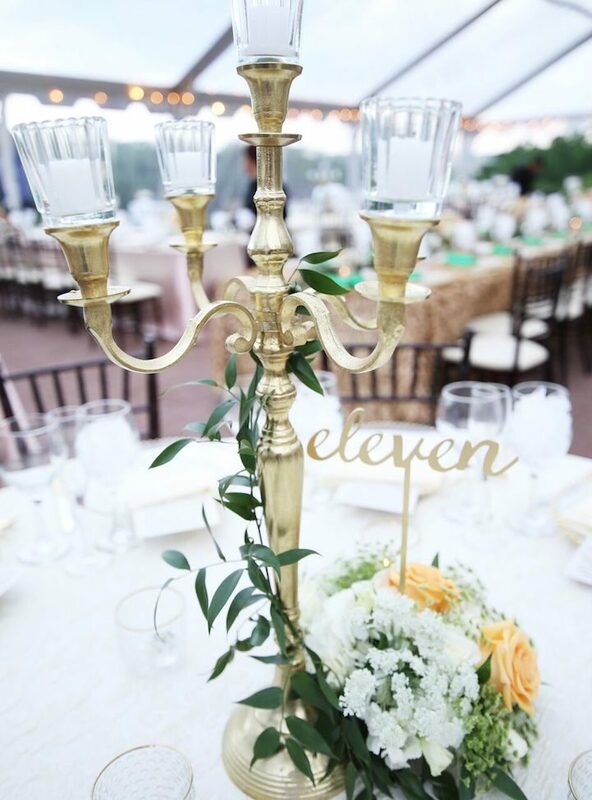 Located at Oxon Hill Manor, this beautifully outdoor tented wedding is full of classic and elegant details, topped with incredible floral arrangements from Bergerons Flowers. 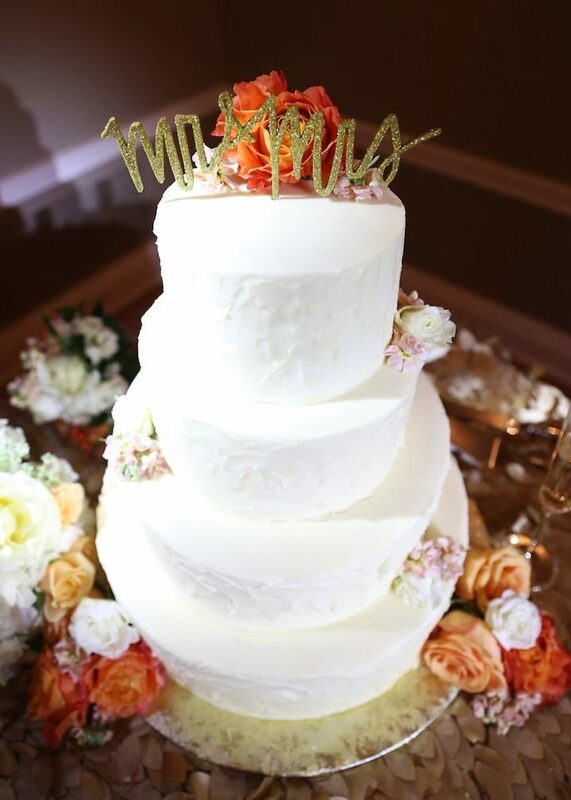 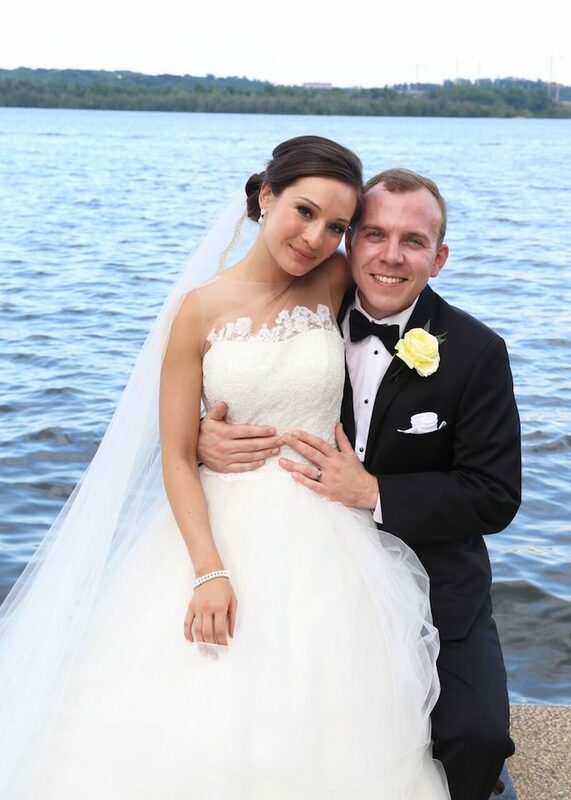 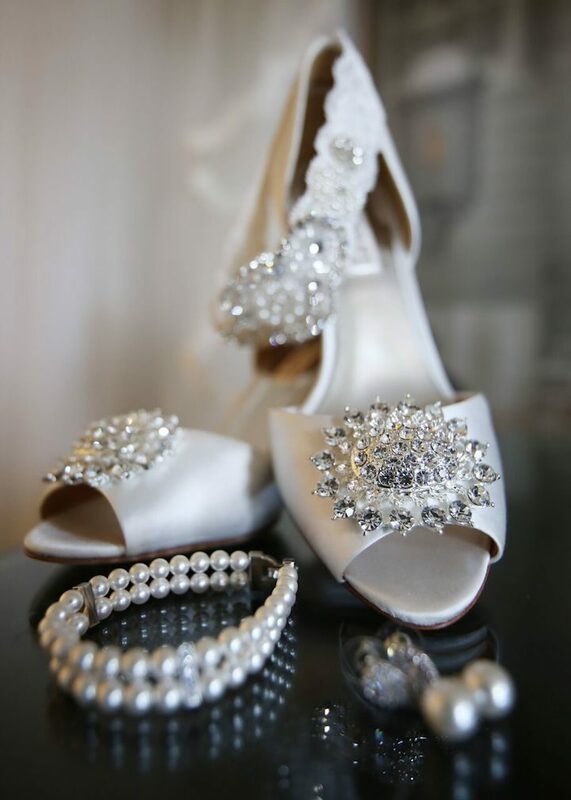 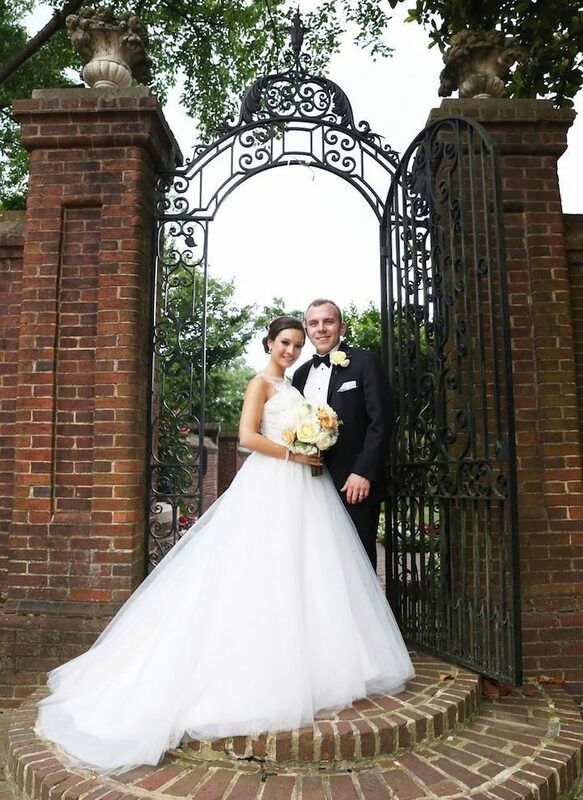 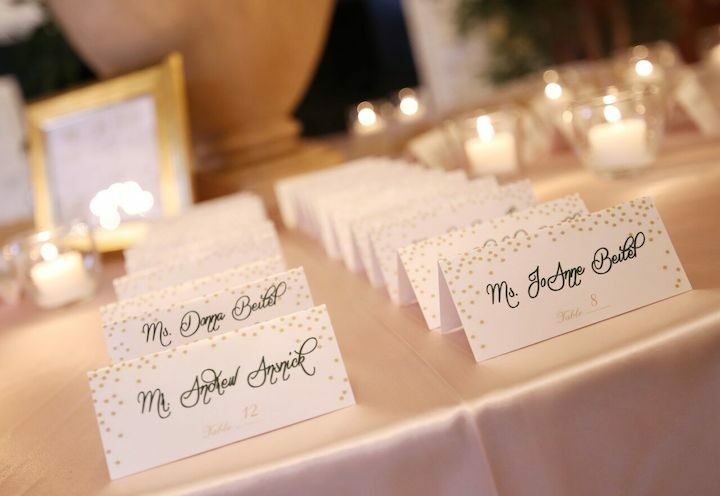 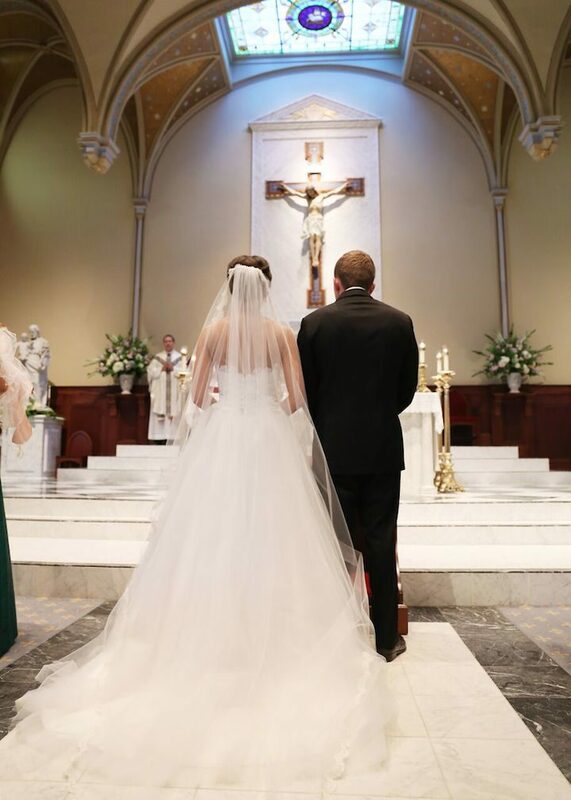 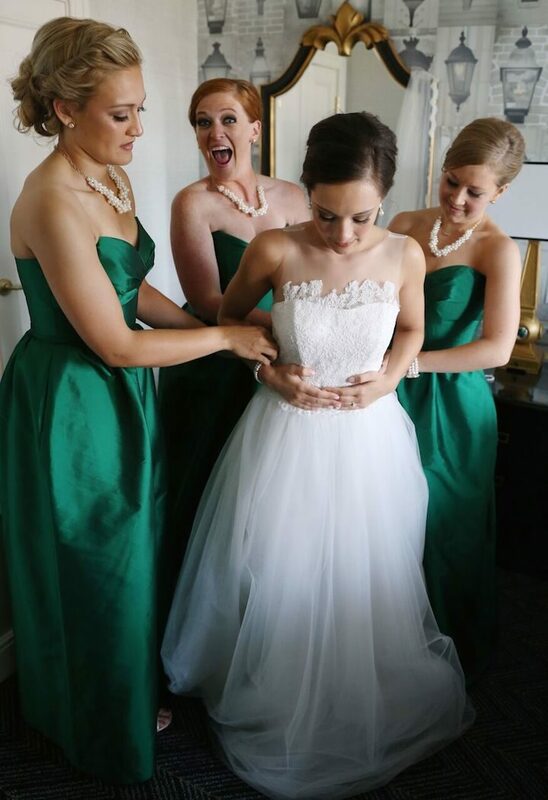 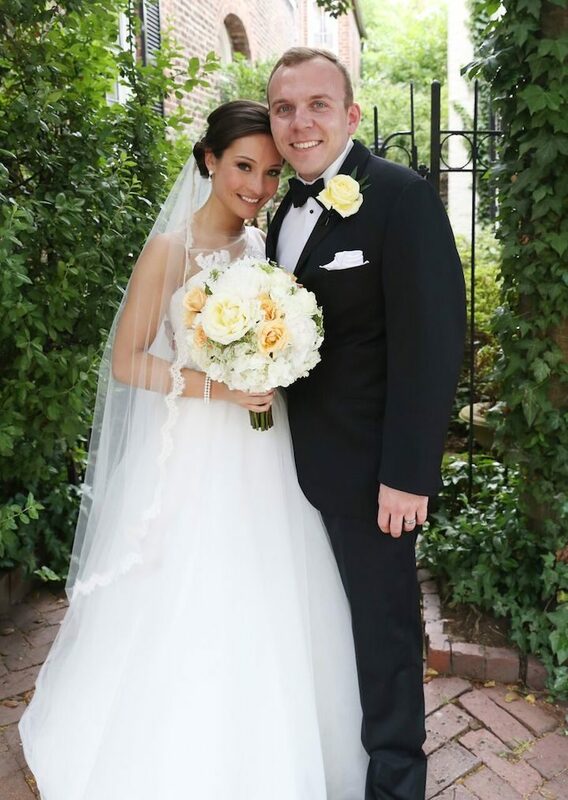 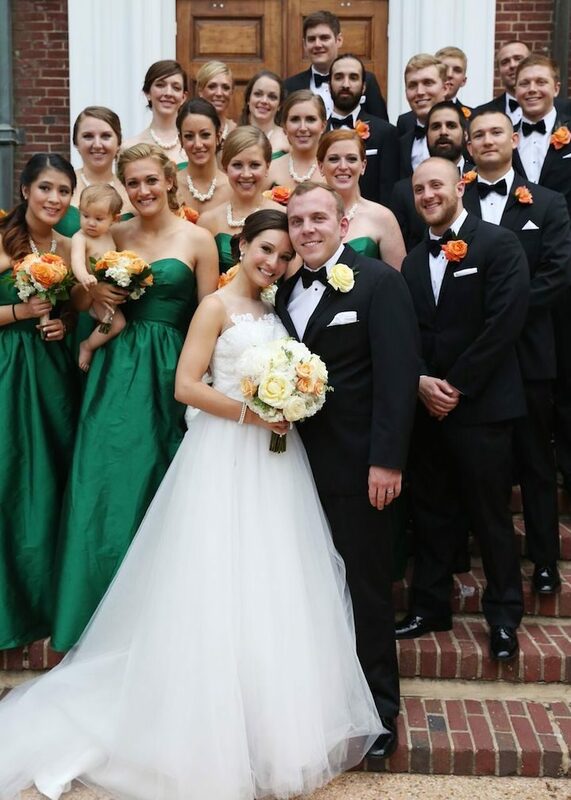 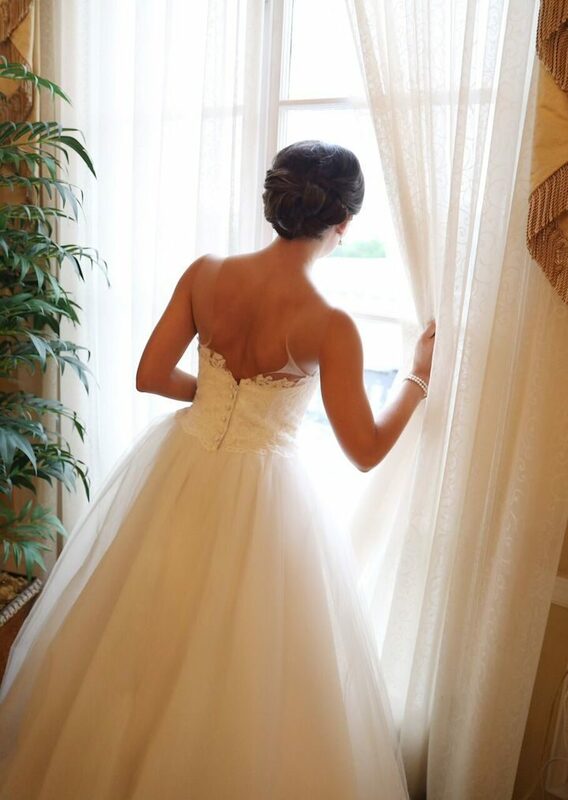 Take a look at this Maryland wedding that was captured by Photos by Kintz here! 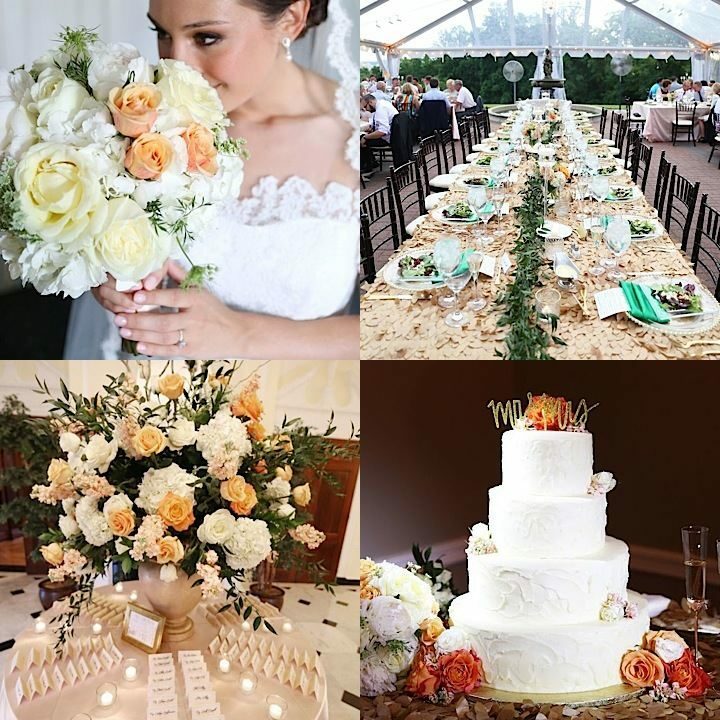 Photography: Photos by Kintz | Coordinator: Designed Perfectly Events | Flowers: Bergerons Flowers | Reception Venue: Oxon Hill Manor | Church: St. Marys Catholic Church | Videography: Citrus Ceremonies | Hair: Bombshell Blowouts | Make Up: Bobby Brown Cosmetics (Kristin Green) | DJ, Lighting & Draping: A2Z Music Factory | Cake: Edibles Incredible | Catering: R&R Catering | Transportation: Chariots for Hire | Photobooth: Flash Foto Booth | Stationary: 7 Ton Co.